Percy Jackson. Character Chart. 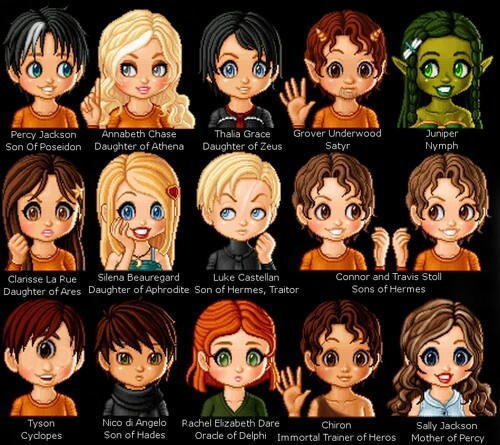 HD Wallpaper and background images in the Percy Jackson & The Olympians boeken club tagged: photo.